This brand is officially registered by the competent authority. Visit Bonaire tranquility and watch the great pink Flamingo's.. 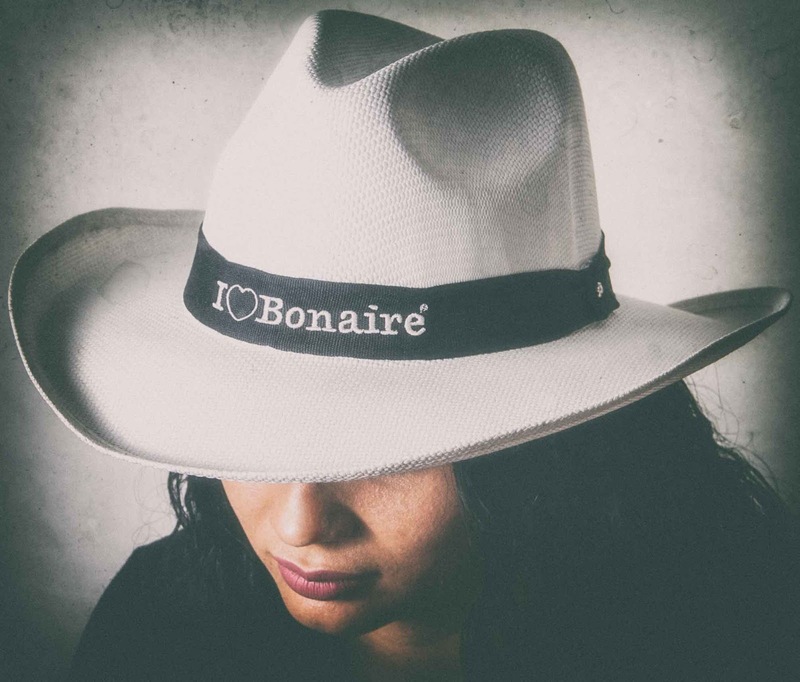 I love Bonaire collection for happy kid's and lovely baby's from or visiting the island. Welcome to Bonaire or Bon Bini www.ilovebon.com. We like to share great news our Kids Collection 2019 is out NOW just visit us and have your NEW shirts. Get ready for the upcomming events. Just have I Love Bonaire shirts to show the world you Love Bonaire or just visited our lovely Island. We are proud to present our ONLINE Ticket Box for our events. Online Ticket Box by I Love Bonaire ®. 28 April 2018 Centro di Bario Rincon. Early Bird Tickets now available online for Sale. Hurry get yours before they sold out!! Make your payment with your credit card by paypal. After checking out do not forget to print out your receipt. Your printed receipt is your prove of payment. Without your prove of payment we can not grant you entry. New Ibiza Style Collection available at I Love Bonaire store. 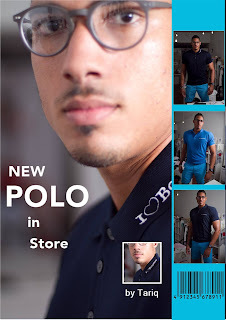 Polo's in stock new fresh colors and different materials all 100% soft cotton. Our design team had put many hours of effort to make this product suitable for our warm weather. Breathable and soft materials are used to fabricate this product. We have for the first stock only limited quantities available. If you really want to be in style visit our store and get yours now before it is to late. We want to say thank you to our local model Tariq for posing to show you all this nice product. We hope to see you in our store and we will be at your service with a great smile. We are proud to introduce our new Collection Beach Wear designed for our Lovely Island. The collection is limited to only one piece in only one available size and color. Like all the other collections we are inspired by our beautiful nature and sunny weather. Visit our store and shop for great kaftans, tunics, playsuits, jumpsuits and much more.